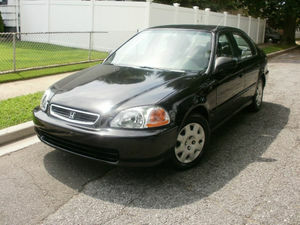 1998 Honda civic ready to go now... a student can own this vehicle now.if interested just contact for more details . 1998 Honda civic . come for a test drive as soon as possible because it wouldn't last . one owner 1998 Honda civic.if interested person kindly contact me for more details and pictures .